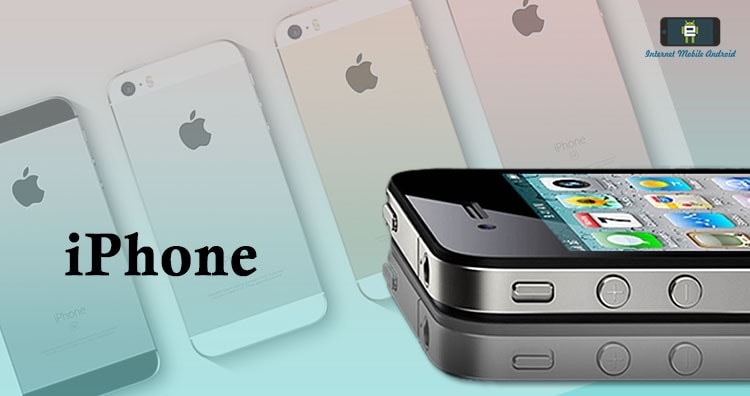 iPhone is a line of smartphones designed and marketed by Apple Inc. They run Apple’s iOS mobile operating system. The first-generation iPhone was released on June 29, 2007, and there have been multiple new hardware iterations with new iOS releases since. Apple has released eleven generations of iPhone models, each accompanied by one of the eleven major releases of the iOS operating system. The original first-generation iPhone was a GSM phone and established design precedents, such as a button placement that has persisted throughout all releases and a screen size maintained for the next four iterations. The iPhone 3G added 3G network support, and was followed by the 3GS with improved hardware. The 4 with a metal chassis, higher display resolution and front-facing camera, and the 4S with improved hardware and the voice assistant Siri. The iPhone 5 featured a taller, 4-inch display and Apple’s newly introduced Lightning connector. In 2013, Apple released the 5S with improved hardware and a fingerprint reader, and the lower-cost 5C, a version of the 5 with colored plastic casings instead of metal. They were followed by the larger iPhone 6, with models featuring 4.7 and 5.5-inch displays. The iPhone 6S was introduced the following year, which featured hardware upgrades and support for pressure-sensitive touch inputs, as well as the SE—which featured hardware from the 6S but the smaller form factor of the 5S. In 2016, Apple unveiled the iPhone 7 and 7 Plus, which add water resistance, improved system and graphics performance, a new rear dual-camera setup on the Plus model, and new color options, while removing the 3.5 mm headphone jack found on previous models. The iPhone 8 and 8 Plus were released in 2017, adding a glass back and an improved screen and camera. The iPhone X was released alongside the 8 and 8 Plus, with its highlights being a near bezel-less design, an improved camera and a new facial recognition system, named Face ID, but having no home button, and therefore, no Touch ID. If you just got your first iPhone, Welcome to the Apple ecosystem. We’re here to help!